I am grateful to Baba for these words assuring me that as I continue the practice of meditation, it will bear great fruit. Thinking about this brings a lot of joy and happiness to me. 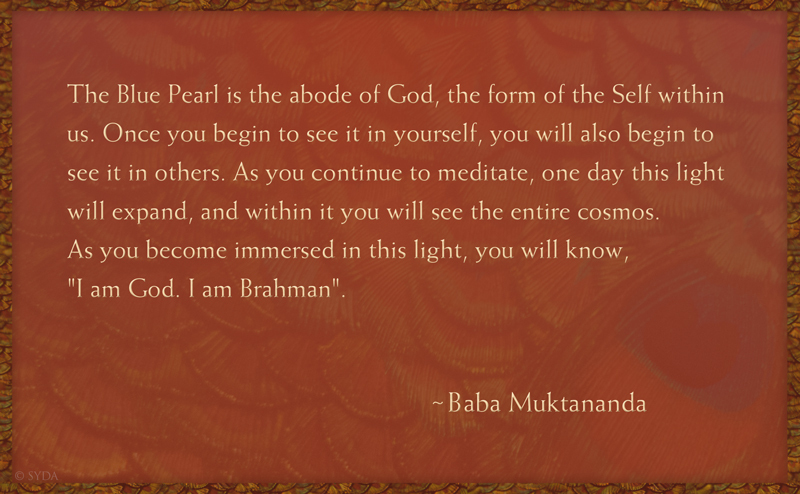 Thank you, Baba ji, for your teachings.